Looking for a nice way to preserve pictures or laminate documents for work or school? 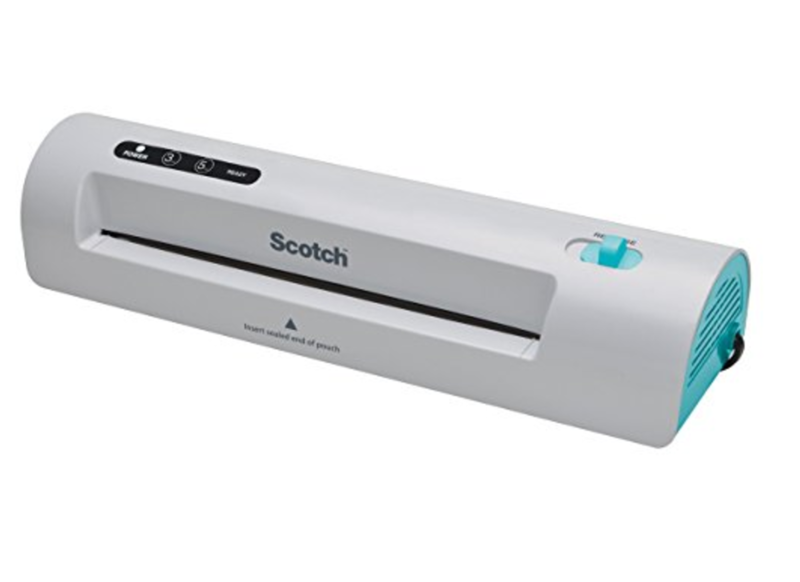 Check out this great deal on a Scotch Thermal Laminator for $9.98 on Amazon! A lot of home school mamas and teachers love this. It is also great for anyone who loves crafting. Shipping is FREE on orders of $49+ or you can get FREE 2-day shipping with Amazon Prime. Note: Price on Amazon may change at any time.